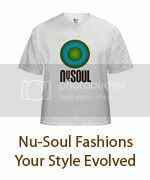 Nu-Soul is a promotional partner for a new Sunday night celebration of Soul and hip-hop. 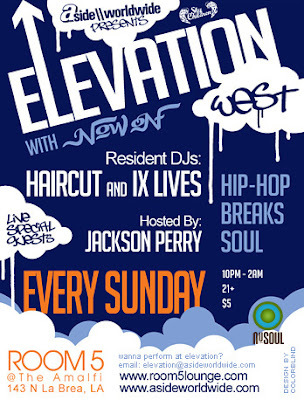 Independent hip-hop group Now On presents Elevation. This will be a weekly event of classy soulful grooves and special live performances in an intimate setting.